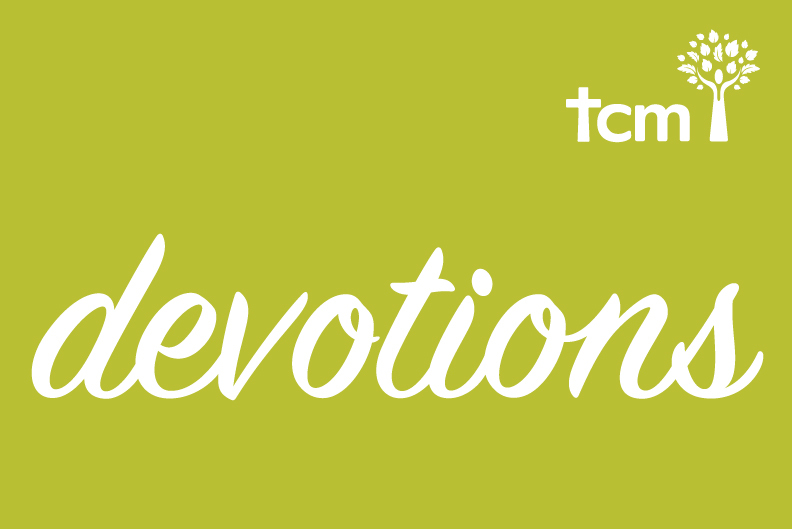 Devotion: There are two types of forgiveness that appear in the Bible: God's forgiveness of our sins, and through this, our obligation to forgive others. An often quoted line in poetry is Alexander Pope’s “To err is human, to forgive divine.” Here Pope catches the essence of the bible message. God has forgiven us, and in turn if we are His people, His children, we must also forgive those that cross our path. There is really no way around this. Grudges, complaints, envy, dislike, hate, ill will, malice, spite and venom have no place in the Christian life. Just as we desperately need God’s forgiveness due to our failings, we are also clearly being asked to forgive those who fail us. In Greek, to forgive means “to give or to grant.” In other words, it is “to remit a debt, to give up resentment or claim for requital,” or simply to pardon an offence. As believers, our relationship with God is restored, but what about our relationship with the people that we meet daily? The Bible states that when someone hurts us, because of our personal relationship with God, we are obligated to forgive that person. Jesus is very clear on this point: We are taught that refusing to forgive is a sin. If we receive forgiveness from God, we must also provide forgiveness to others who hurt us. We cannot hold grudges or seek revenge. We are to trust God for justice and forgive the person who offended us. Thought: Forgiveness means releasing the other from blame, leaving the event in God's hands, and moving on. Are there relationships in your life that need to be restored?